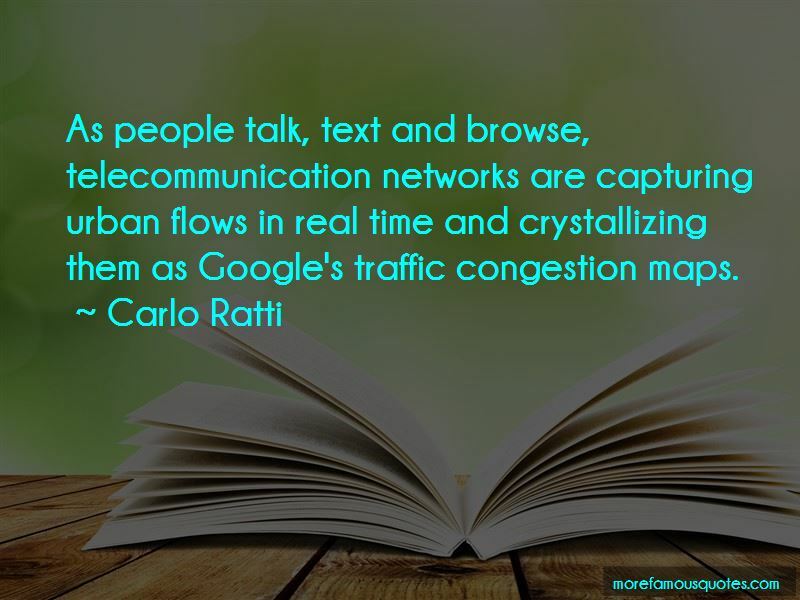 Enjoy the top 13 famous quotes, sayings and quotations by Carlo Ratti. Some trash is recycled, some is thrown away, some ends up where it shouldn't end up. One of the ideas that was developed at MIT in a workshop was, imagine this pipe, and you've got valves, solenoid valves, taps, opening and closing. 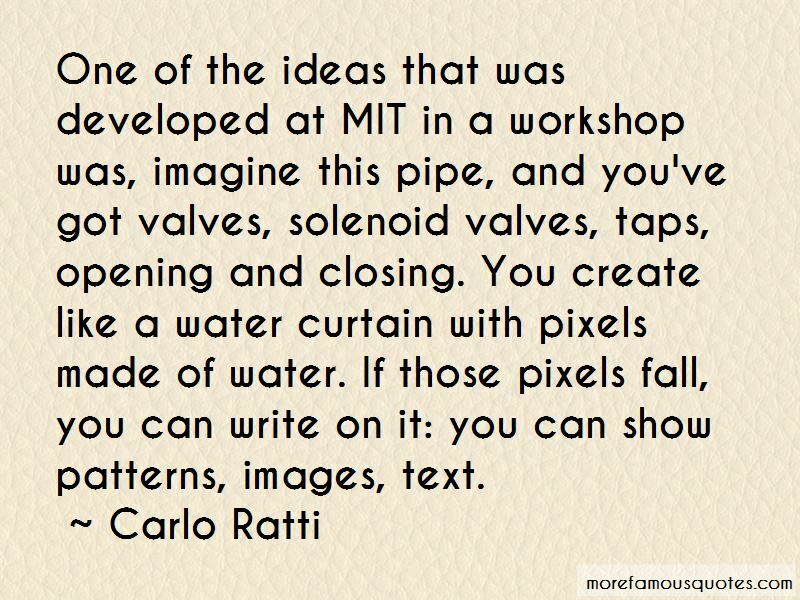 You create like a water curtain with pixels made of water. If those pixels fall, you can write on it: you can show patterns, images, text. 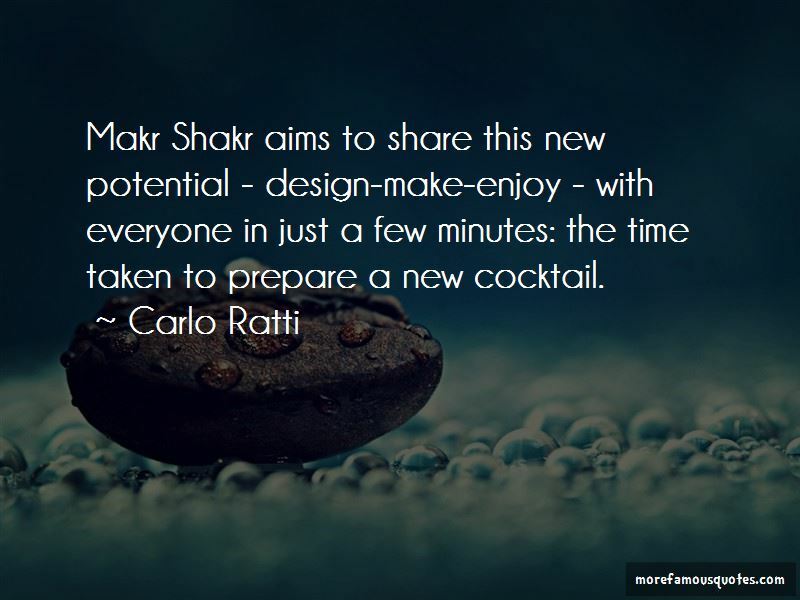 Want to see more pictures of Carlo Ratti quotes? 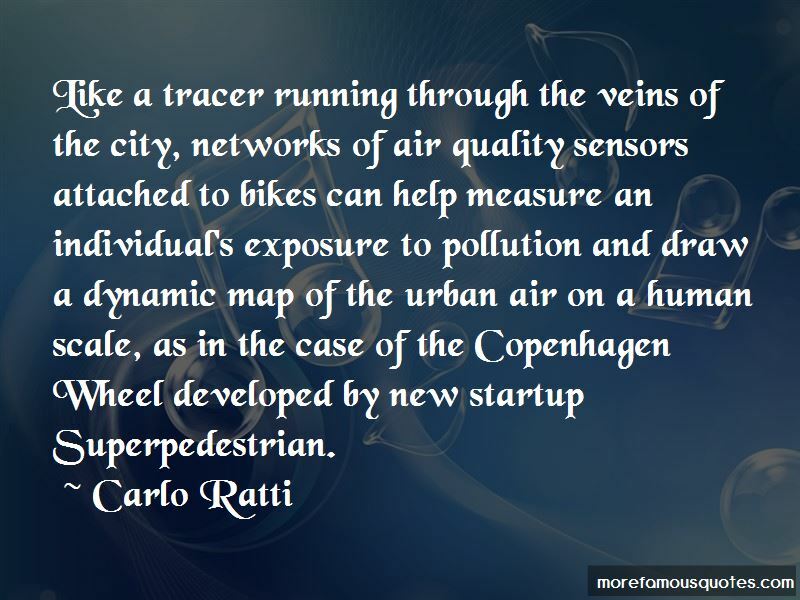 Click on image of Carlo Ratti quotes to view full size.